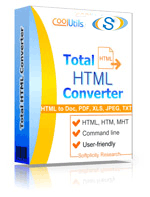 You are here: CoolUtils > Total HTML Converter > Convert MHT to PNG in batches efficiently. Evidently, this is the first step you have to make to convert your files. Visit the official website of CoolUtils and buy the program or get a 30-day trial version. It is free and there’s no obligation, so make sure to check it out if you want to know what MHT conversion is about. Simply follow the instructions of the installation wizard. It will ask you to choose the destination folder and the program’s language. Do not forget to click “Next” every time you make a choice. That’s easy. Simply double-click on the desktop icon. Choose the files you wish to convert, set PNG as target format and click on the “Start!” button. Enjoy automatic conversion and high-quality PNG images. 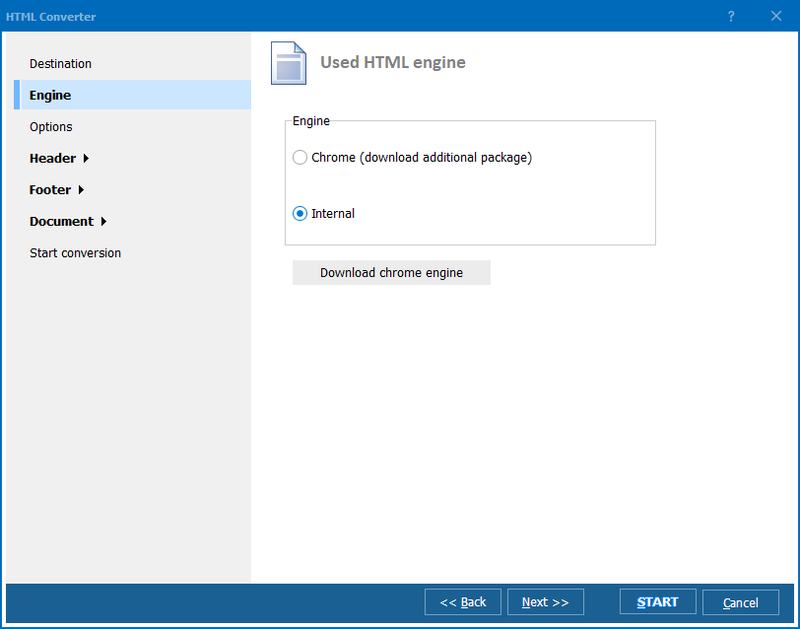 Convert HTM to PNG images in batches without any problems. 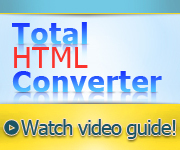 Convert HTML to PNG in batches professionally.